Nurses work hard in an enormous variety of capacities, and the work of nursing can be profoundly tiring, physically and otherwise. 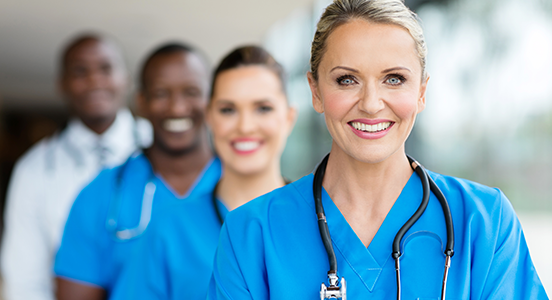 When we think of hard-working nurses, our minds likely turn to those who stride the halls of hospitals around the world; hospital nursing is likely the most consistently physically rigorous form of nursing around, and those hospital nurses certainly run miles in ICUs, step-down units, ERs, and med/surg floors. Meanwhile, nurse educators and researchers perform their own form of nursing calisthenics on a daily basis. Their work may not be physically taxing in terms of miles run, but they pound their computer keyboards and burn thousands of mental calories as they educate nursing students, create and expand upon nursing theories, and otherwise move the cerebral side of the profession forward in important ways. From nurse writers, bloggers, and podcasters to nurse consultants, speakers, and entrepreneurs, nurses ply their trade in an enormous variety of ways and can often run up a self-care deficit in the process. We’ve already established that nurses work hard; whether at work or at home, nurses tend to be givers, people who naturally think about and serve others on a daily basis. Many nurses anecdotally report coming from homes where they were young caregivers. Children of alcoholics can learn to put the needs of others over their own at a very early age, and we’ve all likely known nurses who seem totally willing to selflessly serve others but appear almost completely unable to care for themselves in any significant or meaningful way. Yes, we all have to serve somebody, as Bob Dylan once sang; however, paying attention to our own needs and well-being should also remain paramount, even as we focus on being awesome and caring nurses out in the larger world. There’s an old adage that all work and no play can indeed make us dull; what gets dulled in such cases is the ability to let loose, release the worries of the day, and allow ourselves healthy distance from our work by doing the things that keep us healthy or bring us joy. Burnout and compassion fatigue are all too common phenomena among nurses, often manifesting as the result of pouring ourselves into our work to such an extent that we lose sight of our own well-being. As natural givers, we nurses can demonstrate a proclivity to readily give and give until our personal cup is empty; how healthy is this habit over time? What damage does it do? How many nurses have burned themselves to a crisp without taking the time to save themselves from a self-inflicted fire? We can all agree that the healthcare system often seems to tacitly promote and propagate nurse burnout; mandatory overtime, overwhelming caseloads, and high nurse-patient ratios can all push us over the edge. When nurses barely have time to eat, hydrate, or use the restroom, something is terribly wrong and the system is obviously broken. Since many employers don’t do so, we need to continue to remind nurses how to care for themselves amidst the rigors and stressors of our noble profession. Nurse self-care can look very different for every nurse. For some, time at church is a balm for the soul, along with pastoral counseling; for others, a hike and a picnic is like medicine. Still other nurses read (or write!) novels, go to the movies, volunteer holding babies, or ride horses on the weekend. Here are some important steps in realizing that self-care is important, and then actualizing that awareness into action; you may notice that the steps below are loosely modeled on the nursing process. 1. Do a self-care assessment: The nursing process begins with assessment, so one of your first actions is conducting an assessment of how you care for yourself. What types of activities do you engage in on a regular basis that contribute to your well-being and health? How do you care for your emotional life? Do you pay attention to your spiritual needs? Are you exercising, eating well, going on vacation, or otherwise doing things that move the wellness needle in a positive direction? 2. Diagnose a self-care deficit: The next step in the nursing process is diagnosis, so that’s where we go next on our self-care journey. Before you can begin to up your self-care game, you need to admit that you have a problem; honestly and transparently examine how you do and don’t care for yourself, as well as your level of burnout and the amount of exhaustion you experience in relation to your personal and professional lives. If self-care and wellness are not at the top of your priority list already, it’s likely time to turn your list upside down. 3. Plan a course of action: Planning comes next in the nursing process, so we’re following the same route and creating a plan for self-care and personal wellness. If your assessment revealed that exercise is in deficit mode, this may be part of your action plan. If emotional upheaval in your life is a source of worry and stress, getting into counseling or psychotherapy may be in order. Meanwhile, if your nutrition and hydration have been underwhelming in terms of their robust healthiness, lean into that aspect of your life and make it happen. And if you haven’t had a vacation in way too long, begin a plan for bringing that need to fruition. 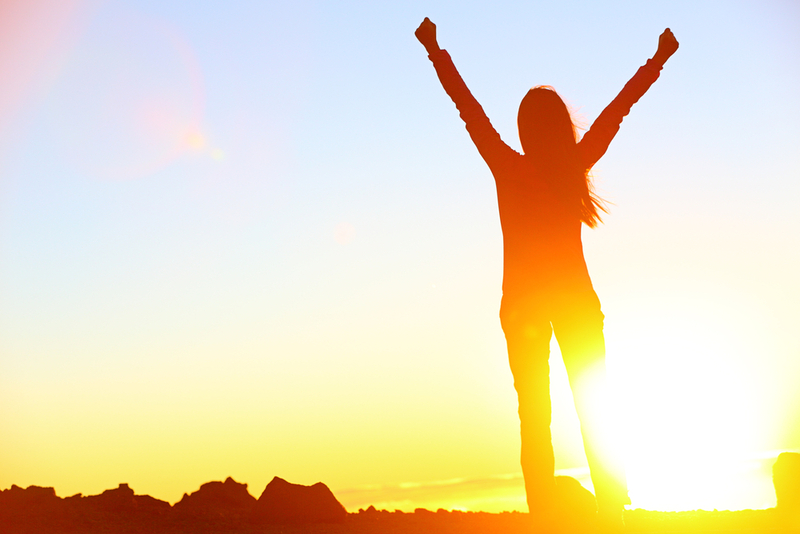 No matter what aspect of your life is under scrutiny, there are inspired actions you can implement to take it to the next level in relation to your health and happiness. 4. Implement the plan: We nurses all know what happens once we’ve prudently performed our assessment, made a nursing diagnosis, and created a plan – we implement that plan with specific interventions. For the purpose of this exercise, you will take each planned action (eg: exercise more, seek emotional support from a counselor, get out into nature), and formulate a plan with measurable and achievable goals, as well as specific timing for the actions you plan to take. For example, if your self-care goal is to have more time in nature, you will set an achievable and measurable goal, such as: “I will hike in one of my favorite nearby hiking spots twice weekly over the next three months.” The specificity of the plan is crucial; make it specific, measurable, achievable, action-oriented, and time-sensitive. 5. Evaluate your progress: Finally, when you’ve initiated your interventions, you then evaluate your progress and how you’re doing overall. If your goals were too lofty, you make adjustments; perhaps two hikes a week was too much right now, so you cut back to one and feel absolutely thrilled if you sometimes manage to do more. Evaluating and making changes to your plan is what you do when working with patients, right? Well, you can do the same thing for yourself. For you to take better care of yourself as a nurse, you don’t need to study jet propulsion or quantum mechanics; rather, you simply need to recognize that there’s a deficit, formulate a specific plan, and then take action in the interest of your health and well-being. Once you’ve initiated your plan, do an evaluation and adjust accordingly on an ongoing basis. Whether you need exercise, counseling, a vacation, or time to read magazines in the bathtub, you have the right – and some may even say the responsibility – to take your self-care and wellness to the next level. Nursing is hard enough without a self-care deficit; use this action plan to place your health and well-being on the top of your personal and professional priority list. You deserve it.